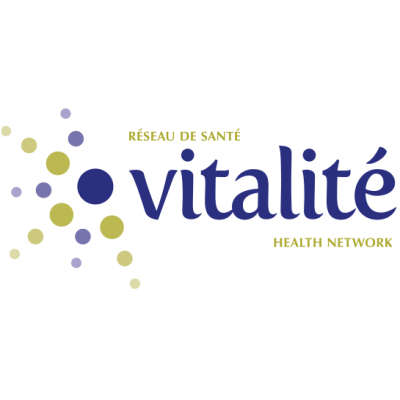 As a member of a multidisciplinary team, the incumbent of this position provides a full range of psychological services to adult clientele at the Campbellton Regional Hospital and/or at the Restigouche Hospital Centre with various mental health issues. The psychologist will provide services such as assessment, treatment in individual or group therapy, crisis intervention, rehabilitation, prevention and promotion. He or she must have a holistic approach, in a recovery-oriented service delivery model.